Rasheeda Frost just loves her pink hair, and she keeps showing it off on her social media accounts. Check out her latest post below because fans are dying for her looks. ‘When u chill but cha Hair loud doe!! been hustling all day tap for deets!’ Rasheeda captioned ner picture where she’s rocking her pink locks and a fantastic overall look. 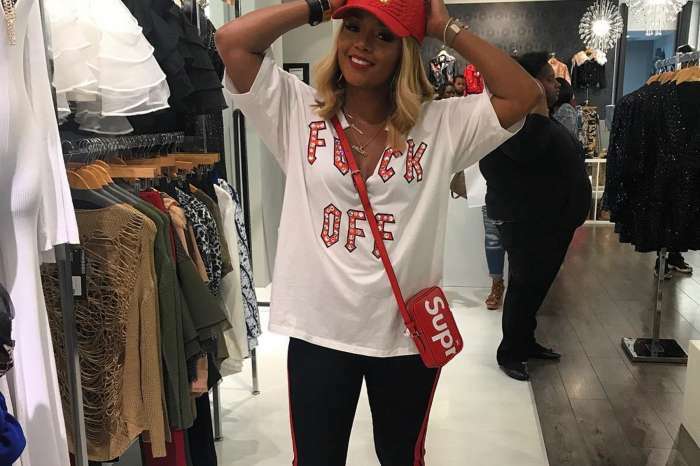 Her fans and followers literally cannot stop praising her new hair: ‘Ohhhh Rasheeda I’m loving this pink hair you look fab ‘ one of them wrote. 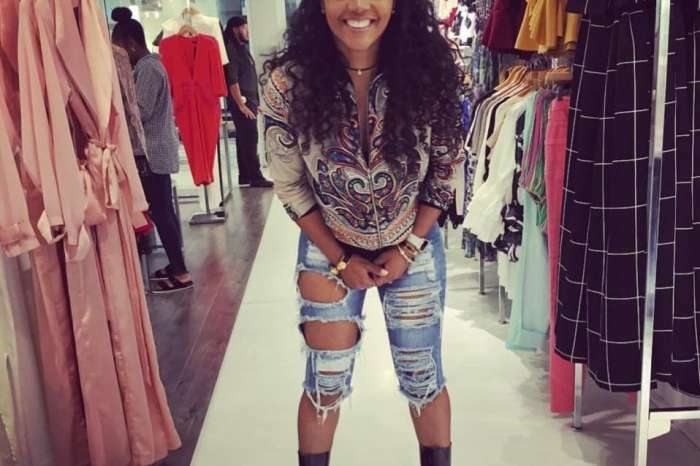 Rasheeda is not afraid to take fashion risks and also drastically change her hairstyle. She recently surprised her fans and millions of followers by sharing a video where she was rocking bright pink long wavy hair. In the clip, Kirk Frost’s wife can be seen playing with the new hairdo. Just recently, Rasheeda praised Cardi B for her talent and explosive career and success.